VALPARAISO, Ind. (WLS) -- A substitute teacher at a northwest Indiana Christian school is accused of seducing a 17-year-old student. 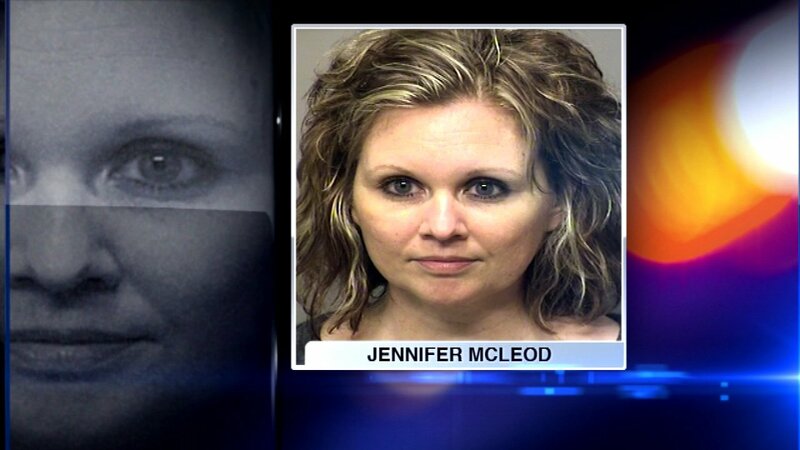 Police say 34-year-old Jennifer McLeod allegedly kissed the boy on several occasions while she worked at Hebron Christian Academy in Valparaiso, Ind. Investigators also say they found that the two traded sexually explicit text messages. McLeod faces two felony charges of child seduction.